Our Book Achieves Best Sellers List! 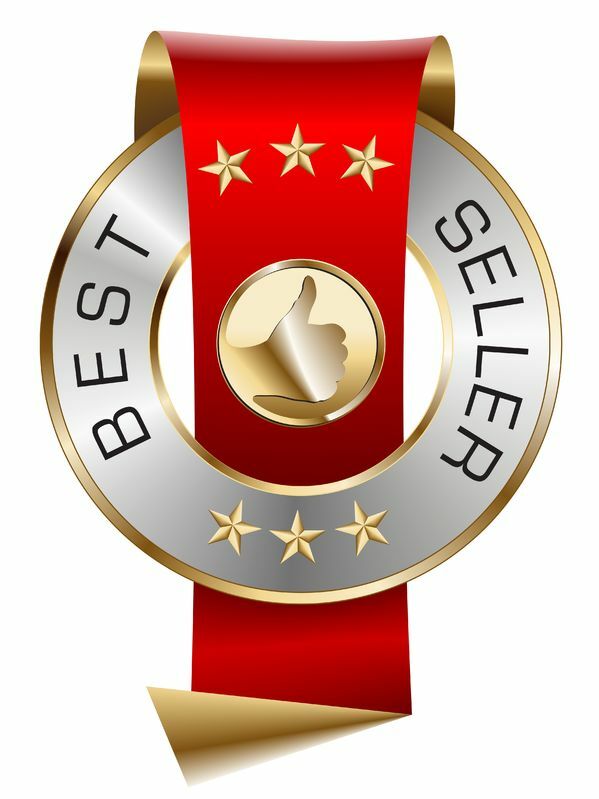 We are pleased to announce that last week our book, Create the High Performance Sales Environment®, hit the Best Sellers list. Thanks for your support! If you’d like to see why our book has been referred to as, “The Bible of Sales Management”, take a look at Book Information. There you can also see what other Sales Executives have said, download a sample from the book, take a quick assessment test to see the current performance level of your sales operation, or order the book. We hope you enjoy it and find it very beneficial.